Elderly residents of Penitence remember when Carousel was built in the centre of the town to celebrate the first anniversary of American Independence Day. 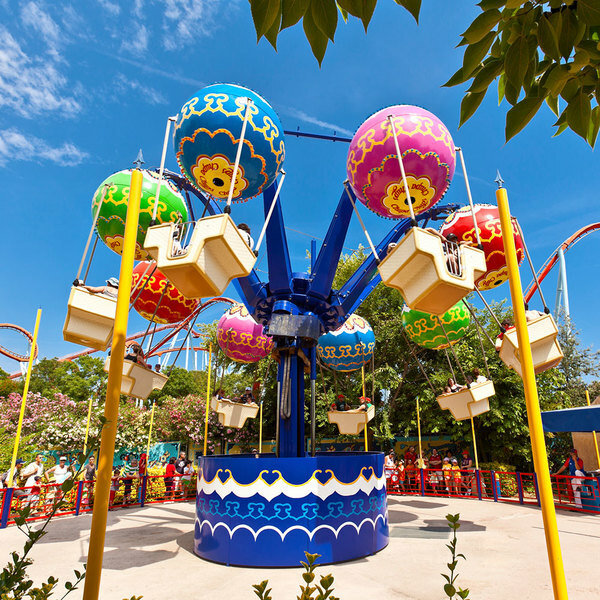 The famous merry-go-round of PortAventura Far West is one of the most visited children's attractions of the park and is designed for little ones and adults alike to enjoy the fun together. 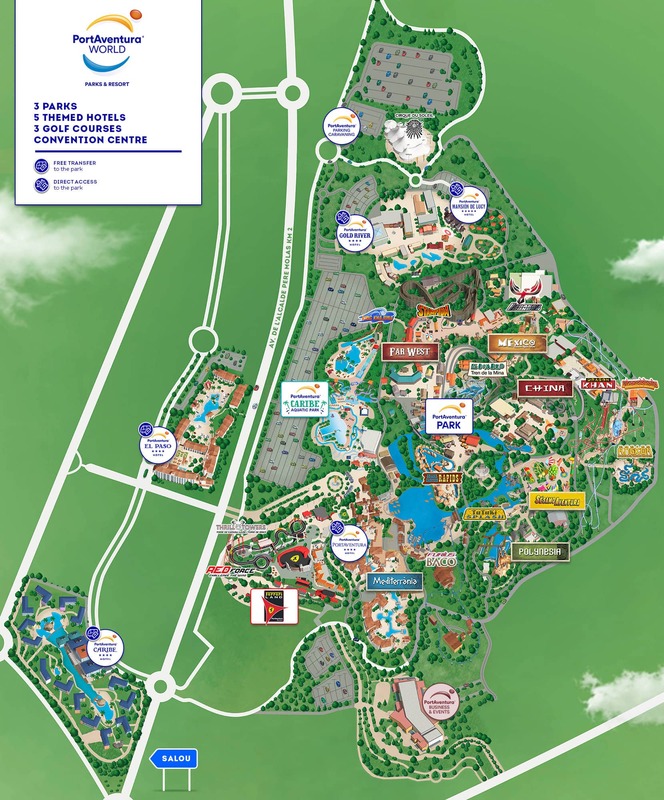 This attraction sees courageous cowboys ride on the back of wild horses, Penitence's wealthy travel in majestic carriages whilst the bravest inhabitants skilfully tame the buffaloes. Coco Piloto is a ride in the SésamoAventura area invented by Grover himself. 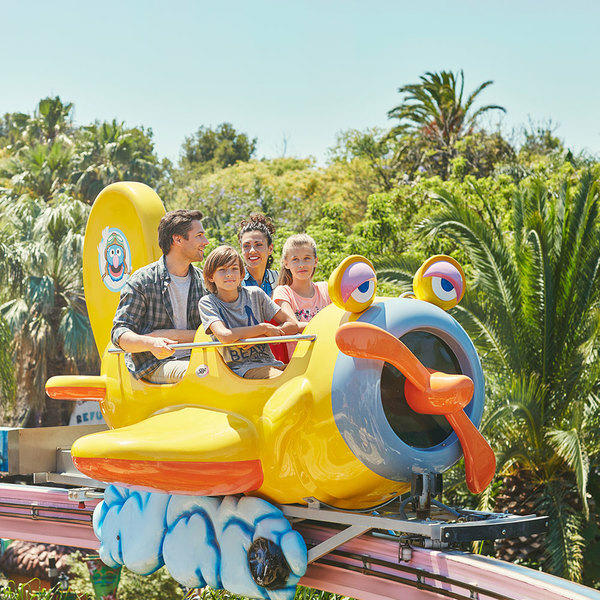 This ride lets you explore the theme park from above as you fly a fun plane. 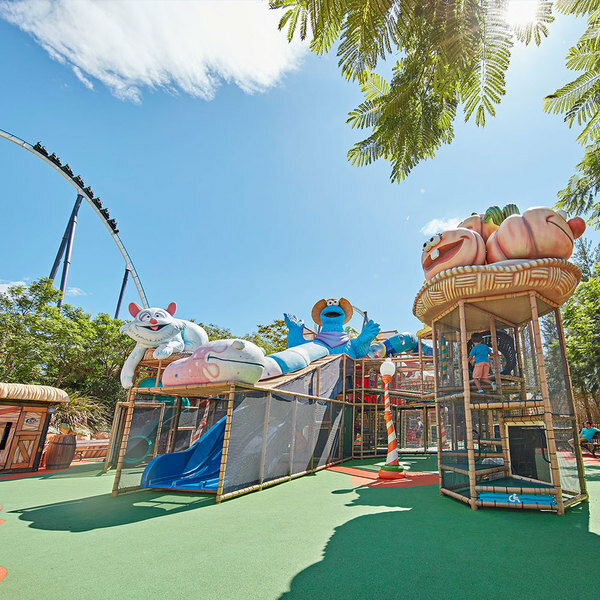 The playground in PortAventura is filled with attractions for little ones to make up their own games and adventures.